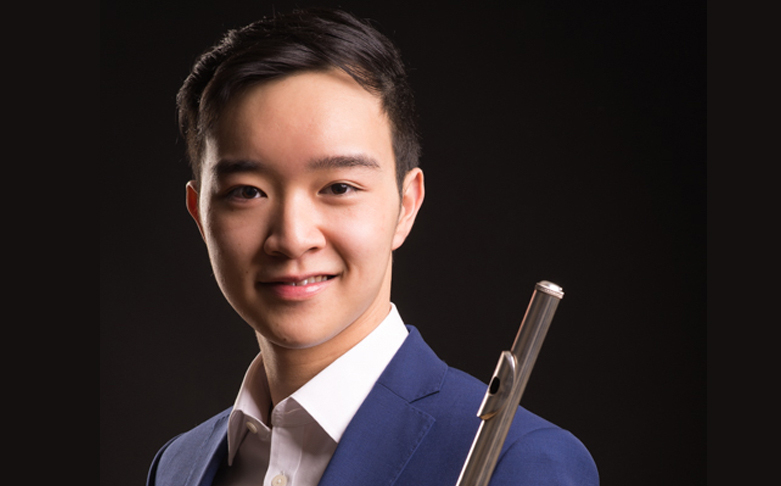 Hong Kong born flautist Sirius Chau studied at the Royal College of Music, supported by a Leverhulme Arts Scholarship, and is a 2018 Tillett Trust Young Artist. His programme includes Poulenc’s Flute Sonata and works by Fauré, Dutilleux and Chaminade. 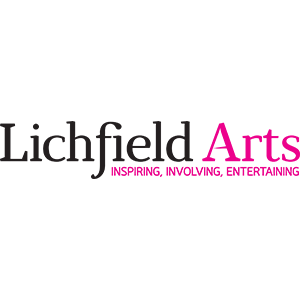 Alongside these are Jonathan Dove’s the Magic Flute Dances, which imagines what happened to Mozart’s eponymous flute, after the opera has ended. Sirius is joined for this recital by pianist Kumi Matsuo.